Five U.S. 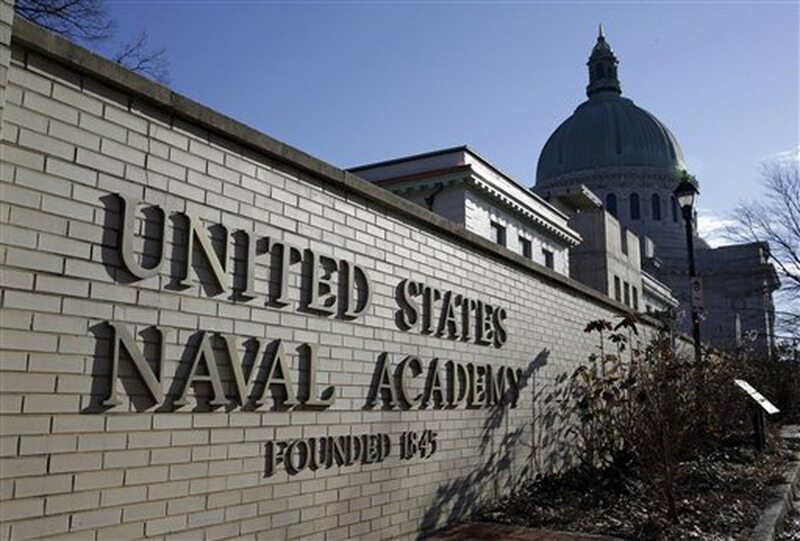 Naval Academy midshipmen are being busted for using illegal drugs, including cocaine, ketamine, ecstasy and mushrooms, Academy officials announced Monday. Four additional midshipmen are also being disciplined for failing to report the drug use. Academy spokesman Cmdr. David McKinney did not specify what type of disciplinary action would be levied against the drug users or those who withheld information, but he said it could expulsion from the Academy, restrictions or demerits. The investigation remains ongoing, McKinney said, and courts-martial and other military justice avenues remain an option as the Naval Criminal Investigative Service’s full probe is wrapped up and reviewed. Authorities have launched an investigation into a report of illegal drug use at the U.S. Naval Academy. Media reports last month indicated that midshipmen were accused of selling drugs bought on the dark web using the digital currency Bitcoin. Two midshipmen reported the drug use to authorities in late November, prompting the investigation, McKinney said.